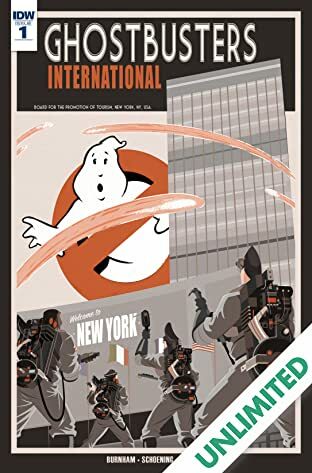 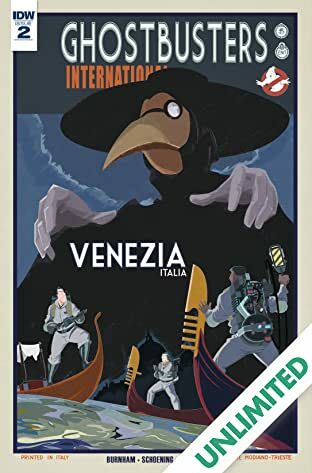 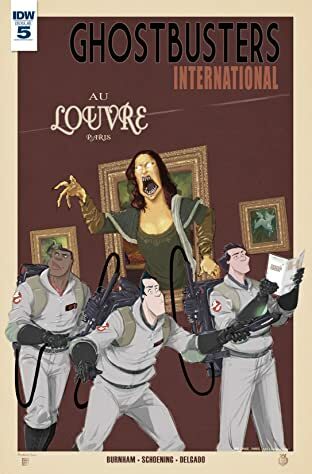 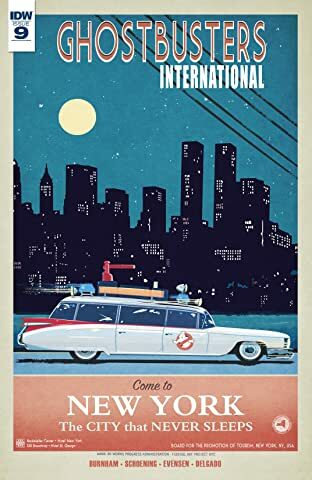 There's something strange in the neighborhood... and whether that neighborhood is in New York City or Venice, Italy, the Ghostbusters will be there! 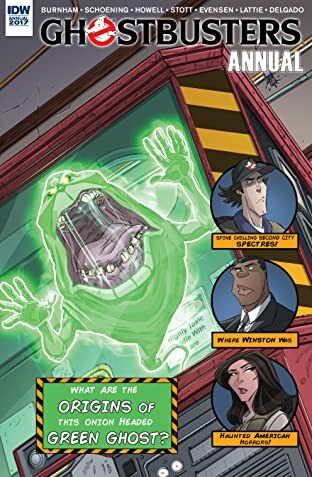 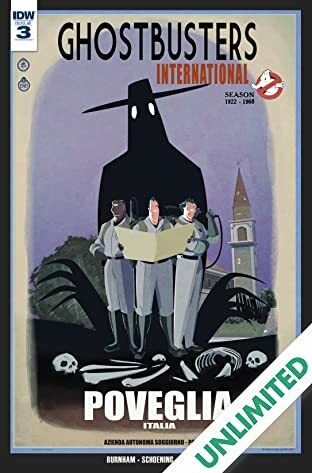 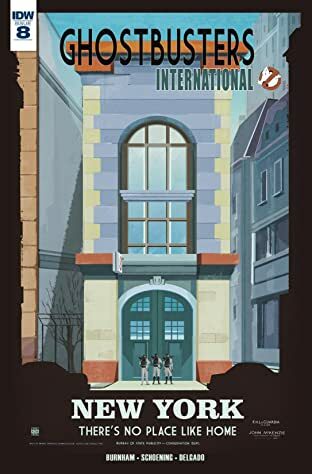 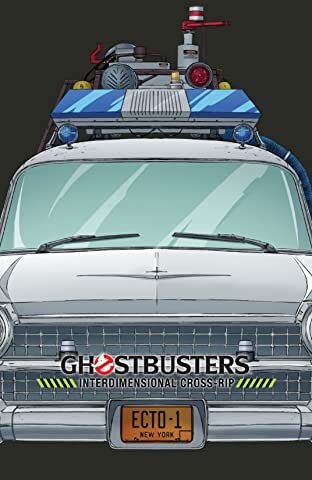 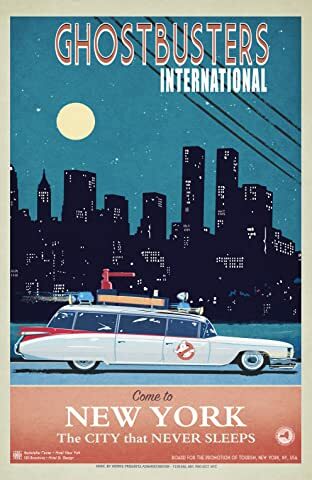 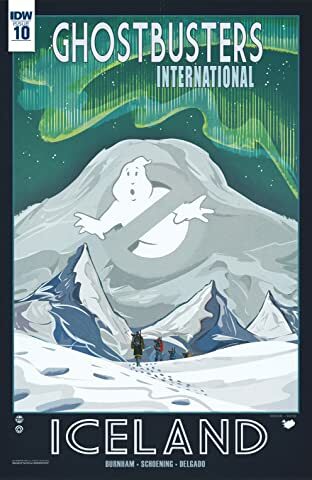 After a bust at the United Nations, the boys in gray are engaged to investigate an Old World haunting, where they begin to unravel a mystery that sends them around the globe (while still trying to keep their contract with the City, County, and State of New York!). 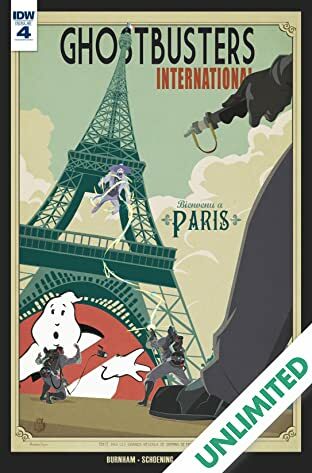 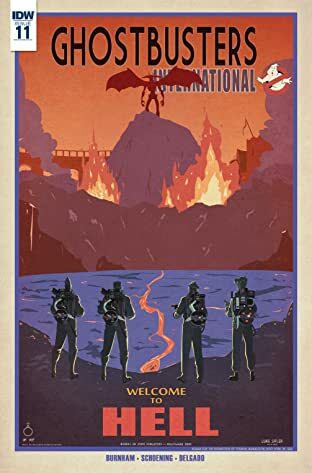 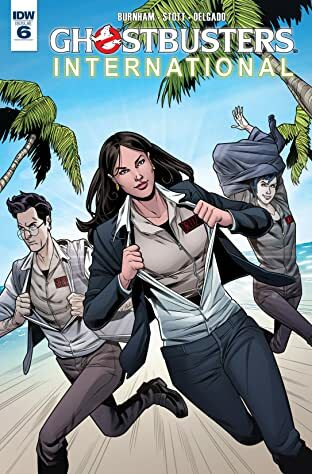 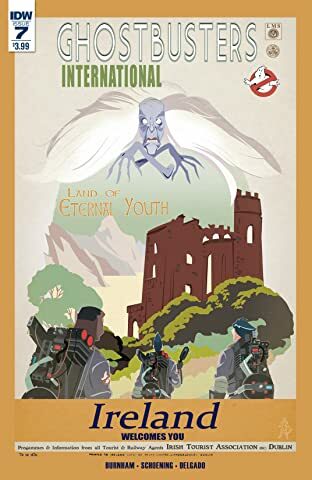 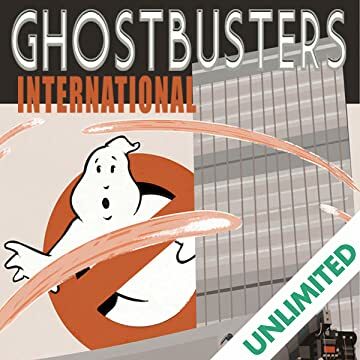 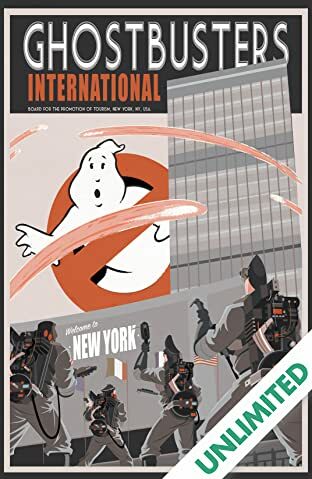 Join us for the next chapter in Ghostbusters history — because you demanded it: GHOSTBUSTERS INTERNATIONAL!